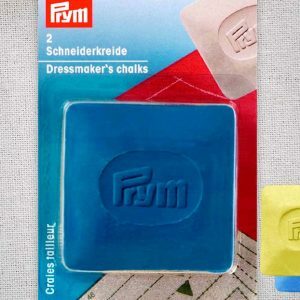 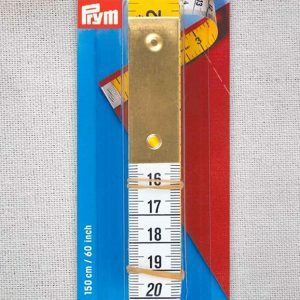 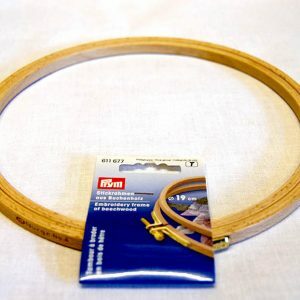 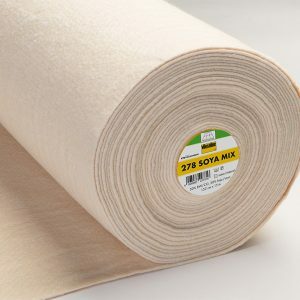 Beautiful Prym Imitation Leather Tape, perfect for dressmaking, lacing, edging and so much more! 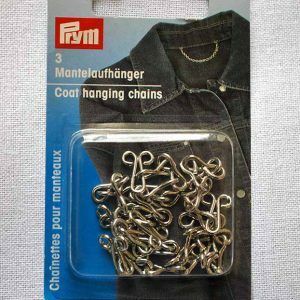 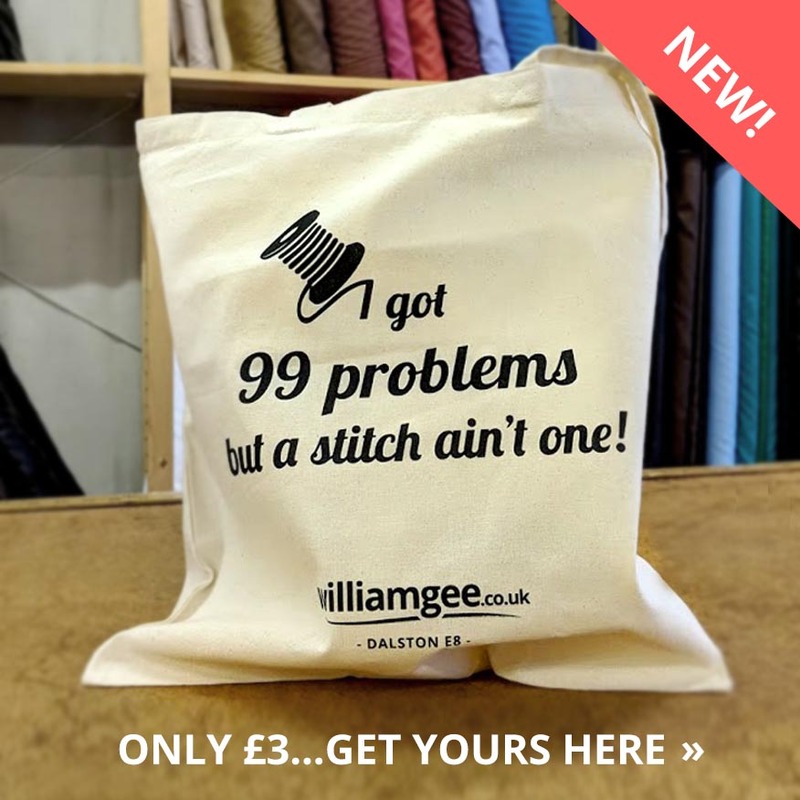 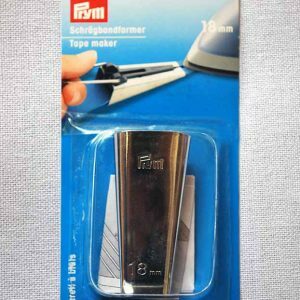 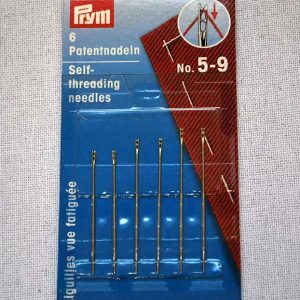 Get creative with this fancy trimming – ideal for decorative use, as well as in craft, fashion, (blouses, tops, sleeves, trouser legs) and accessories. 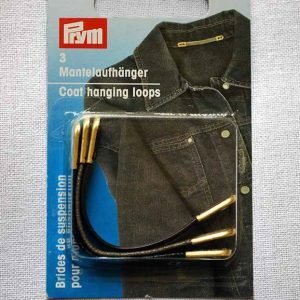 Lacing tape in leather look is in fashion, as blouses, tops, sleeves or trouser legs can be decoratively laced with them. 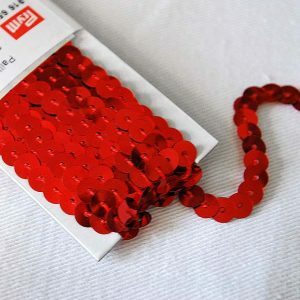 Also self-made accessories such as bracelets become real eye-catchers. 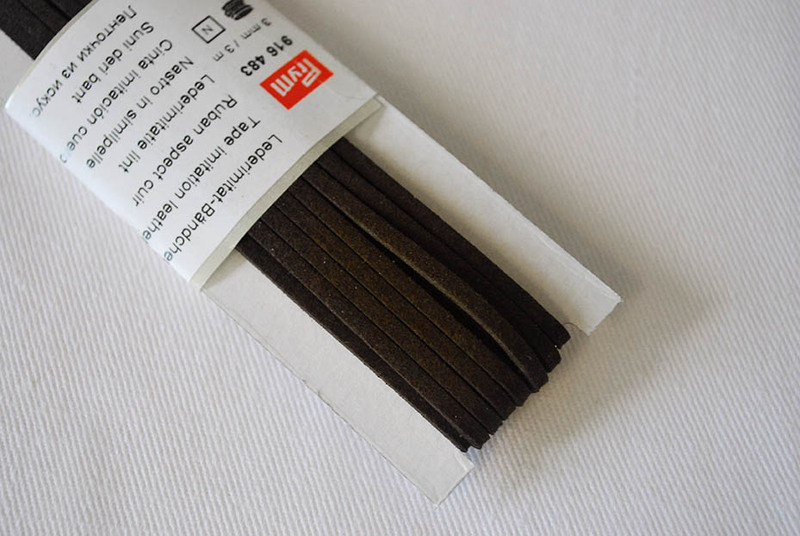 The imitation leather lacing tape is soft and therefore adapts easily to any desired shape. 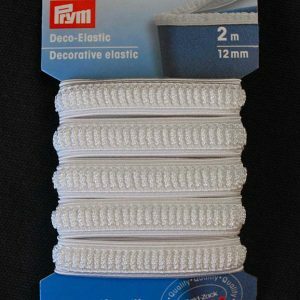 In addition, the lacing tape can be perfectly combined with the Prym eyelets. 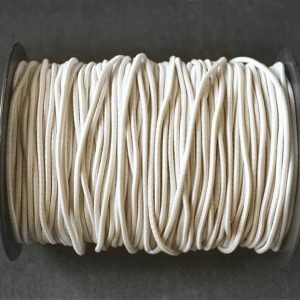 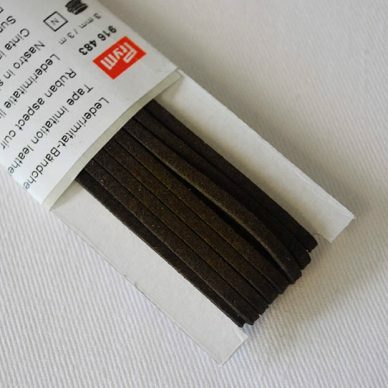 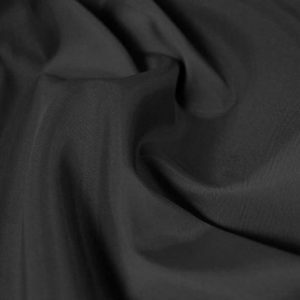 The width of the lacing tape of imitation leather is 3 mm – the colours beige, camel, dark brown, ecru and black can also be used for original applications such as in the jewellery sector. 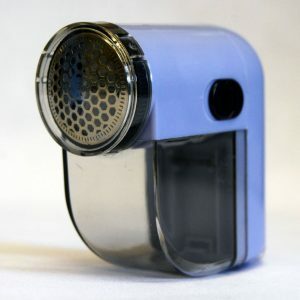 Remove excess lint with this nifty little machine!